2. Basic understanding of DNS and website hosting issues and jargon. 2. Knowledge of W3C compliance testing, and when you can make intelligent exceptions. 6. 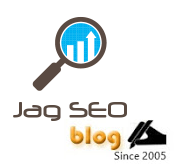 Understand and know the guidelines and issues search engines have. This is more art than science, since they are intentionally vague. 7. Understand the key elements that search engines look at while analyzing a page and why they look at them. 1. Know how to analyze a site for key factors - links, anchor text, content, etc. 2. Know how to tweak a site to effectively present itself as a good candidate for ranking on a specific term. 4. Know the basics of organizing links and content to be helpful to both people and search engines. 5. Know how to make the content in non-spider-able media like images, sounds, flash, AJAX and so forth available, or to be able to compensate for it. 6. Know how to tweak content and structure (headers, etc) to best present a site to a search engine and a visitor. 7. 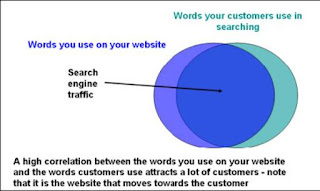 Be aware of all the major search engines, their demographics and idiosyncrasies. Also be aware of what they have to offer outside of search, and what the connections between the two are. 3. Know how to analyze the reports and to optimize the results.